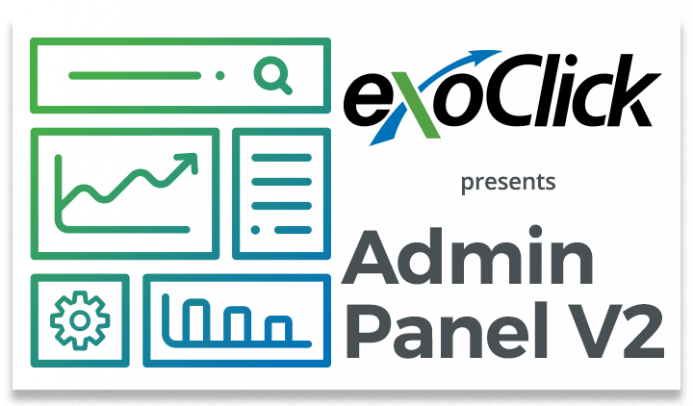 The Admin Panel v2 features a new dashboard, better UX, advanced multi-filtering, intelligent search and more, for a faster workflow! 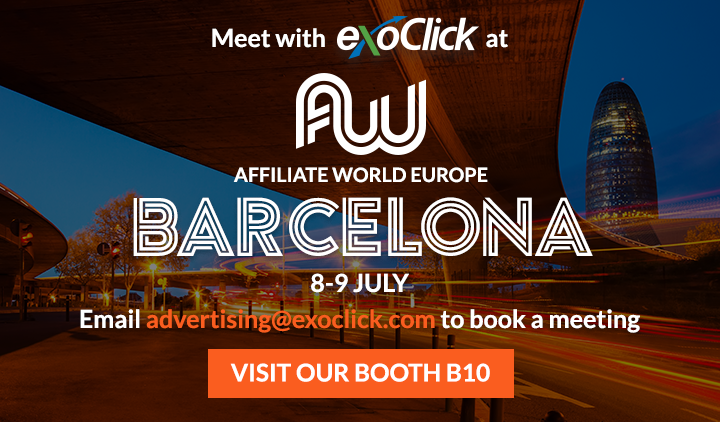 ExoClick is exhibiting at Affiliate World Europe, Barcelona at booth #B10. 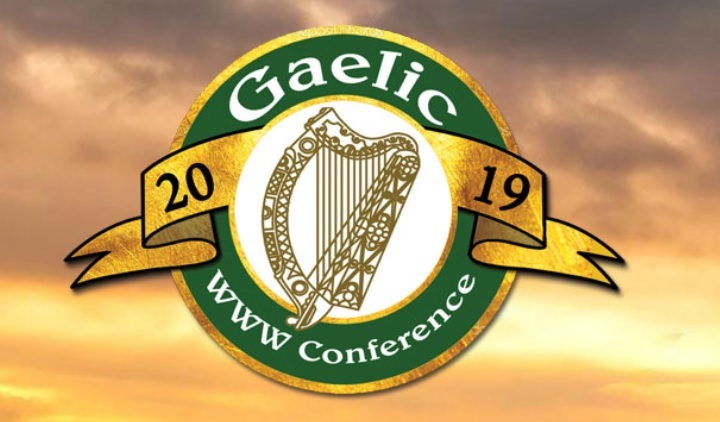 ExoClick is attending the Gaelic WWW Conference and online entertainment industry networking event. 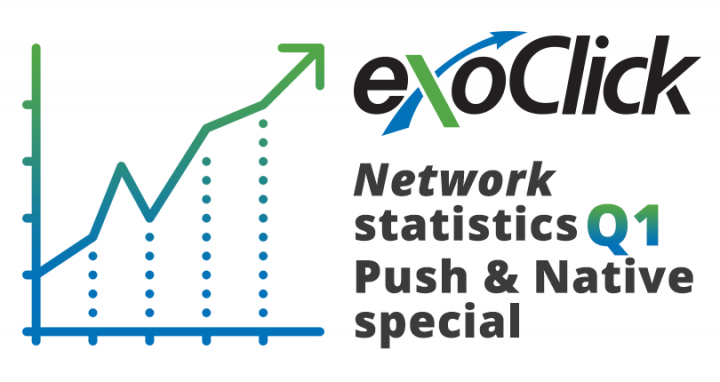 For Q1 our Business Intelligence team examined our network data for the ExoClick Bidder and the ad formats: Push Notifications and Native. In 2018 ExoClick stopped 2,005 malware campaigns on its network. 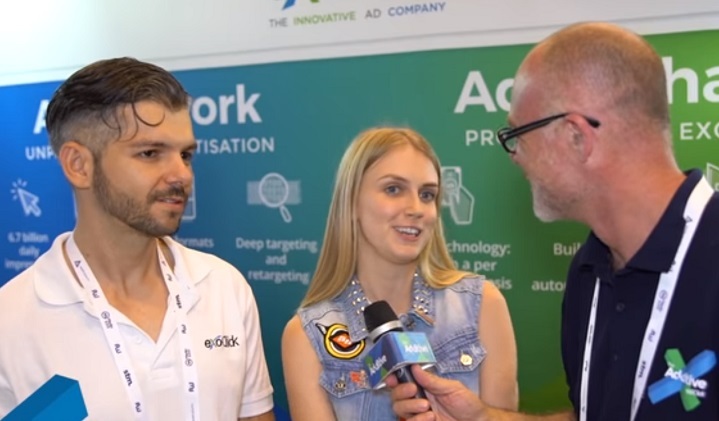 How does ExoClick detect malware? Ivan Bondarenko, Media Manager, Kromtech Alliance Corp.